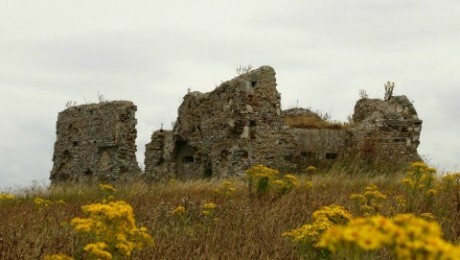 So you’re intrigued by what the Premonstratensians left behind at Leiston? Want to see the data for yourself? 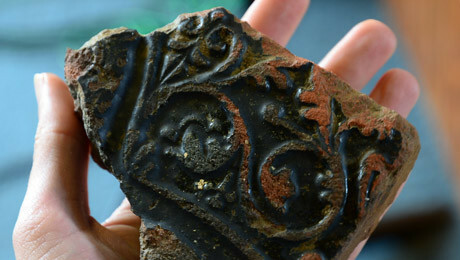 Everything we dig up at Leiston is available online. 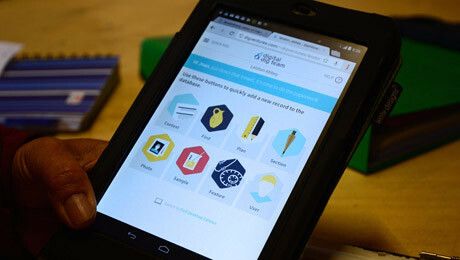 Whether you want to use the evidence for your own research, or just check whether you agree or disagree with the archaeologists’ conclusions in the site report, our extremely brief and incredibly useful guide will help you get started. Ok, so you’ve had fun watching the dig, but now you want to see the detail. Go to Open Data (top right). All this data is open access. That means you can use it to do your own research. To download any of the data, go to ‘advanced search’, filter the data you want and click the CSS download button. It was boggy, it was wet and it was where, in 1293, the Abbott was accused of behaving like a pirate. 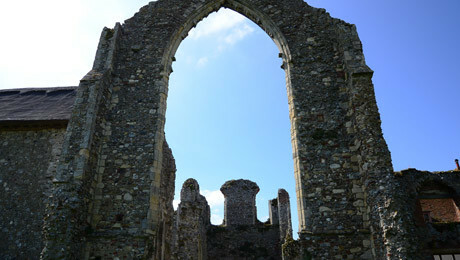 Leiston Abbey certainly has a chequered past, including floods, fires and pestilence. 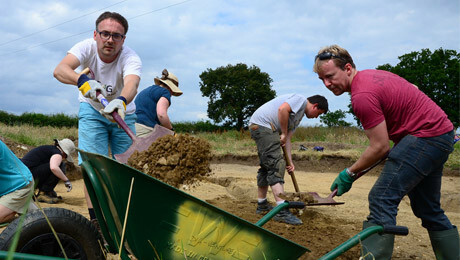 The excavations at Leiston Abbey are part of a four-year project. 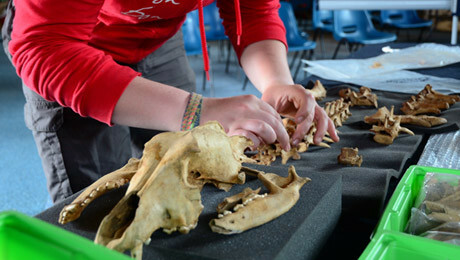 What have we done so far, and what's next on the archaeological agenda? If the story of a dozen or so men living in an abbey sounds a bit boring, the lives of Leiston's inhabitants were anything but!